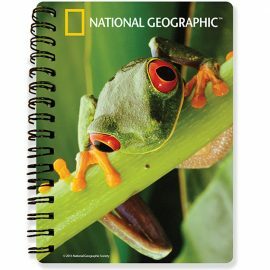 Enjoy the National Geographic’s stunning Red-Eyed Tree Frog image as a superb 3D Notebook cover – size A6. 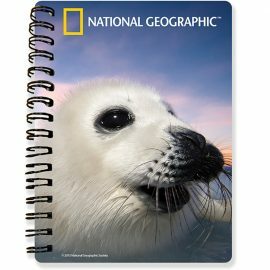 Enjoy the National Geographic’s stunning Harp Seal image as a superb 3D Notebook cover – size A6. 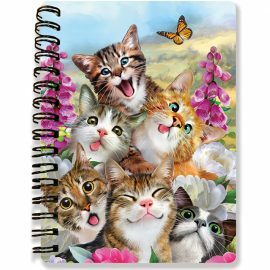 Enjoy Howard Robinson’s fun image Cat Selfie as a superb 3D Notebook cover – size A6. 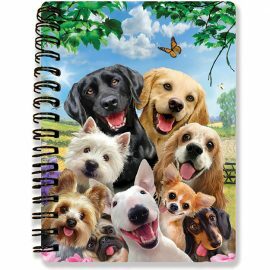 Enjoy Howard Robinson’s fun image Dog Selfie as a superb 3D Notebook cover – size A6. 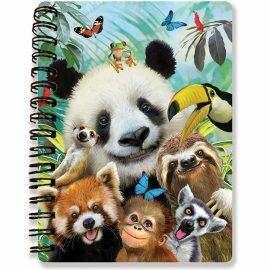 Enjoy Howard Robinson’s fun image Zoo Selfie as a superb 3D Notebook cover – size A6. 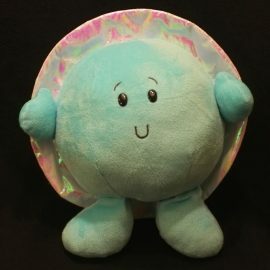 Photobomb anyone? 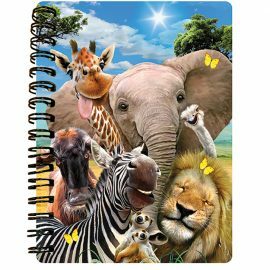 Enjoy Howard Robinson’s fun image Africa Selfie as a superb 3D Notebook cover – size A6. 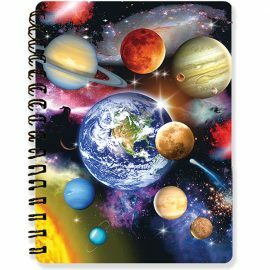 Enjoy Howard Robinson’s beautiful image Solar System as a superb 3D Notebook cover – size A6. 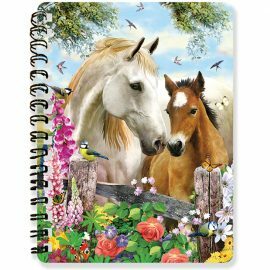 Enjoy Howard Robinson’s beautiful image Summer Meadow as a superb 3D Notebook cover – size A6. 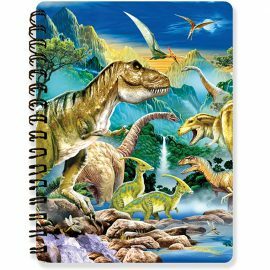 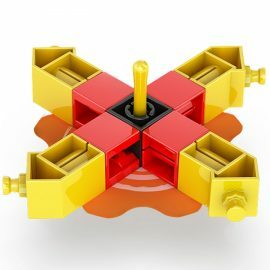 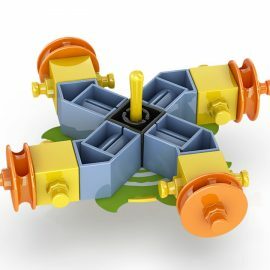 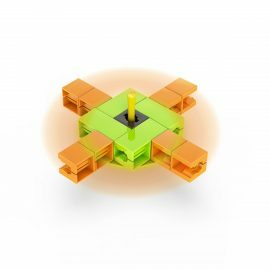 Enjoy Howard Robinson’s image Dino Valley as a superb 3D Notebook cover – size A6. 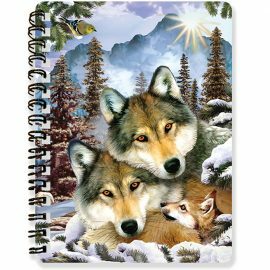 Enjoy Howard Robinson’s beautiful image Wolf Harmony as a superb 3D Notebook cover – size A6. 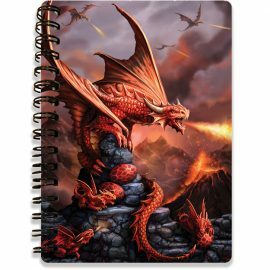 Enjoy Anne Stokes’ beautiful fantasy image Fire Dragon as a superb 3D Notebook cover – size A6. 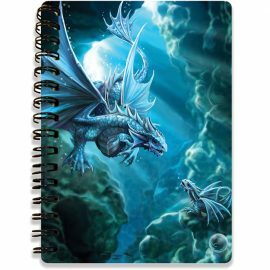 Enjoy Anne Stokes’ beautiful fantasy image Water Dragon as a superb 3D Notebook cover – size A6. 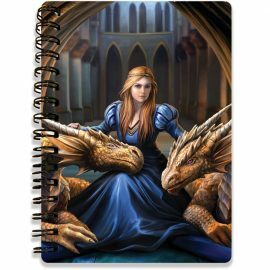 Enjoy Anne Stokes’ beautiful fantasy image Fierce Loyalty as a superb 3D Notebook cover – size A6. 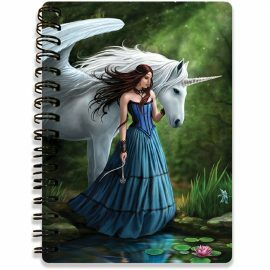 Enjoy Anne Stokes’ beautiful fantasy image Pool of Enchantment as a superb 3D Notebook cover – size A6.